Found 2 file extension associations related to Cook'n Recipe Organizer and 2 file formats developed specifically for use with Cook'n Recipe Organizer. The Cook'n Recipe Manager is an easy-to-use program that makes recipe management and organizing using your home computer a snap. 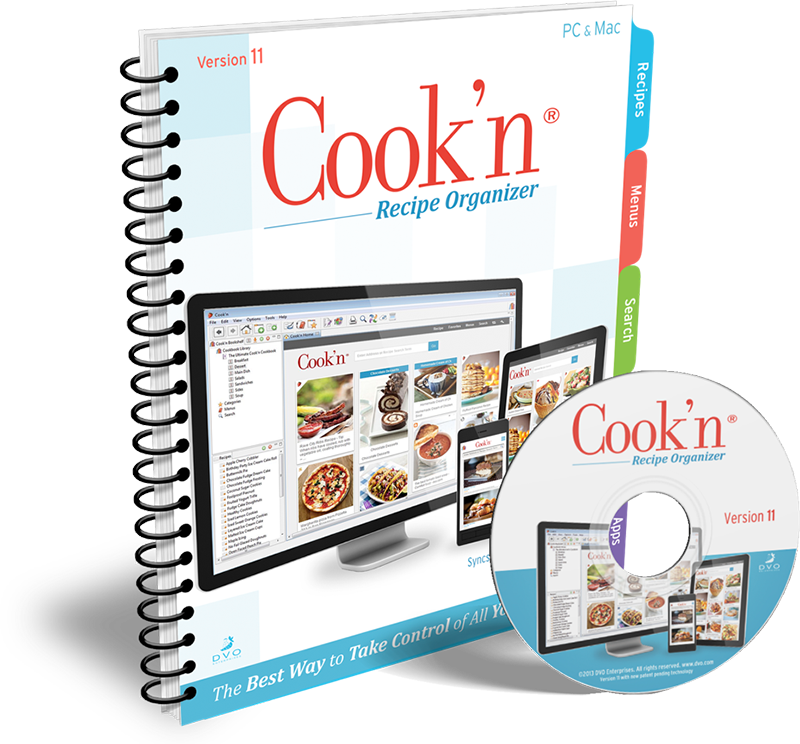 If you need more information please contact the developers of Cook'n Recipe Organizer (DVO Enterprises), or check out their product website.